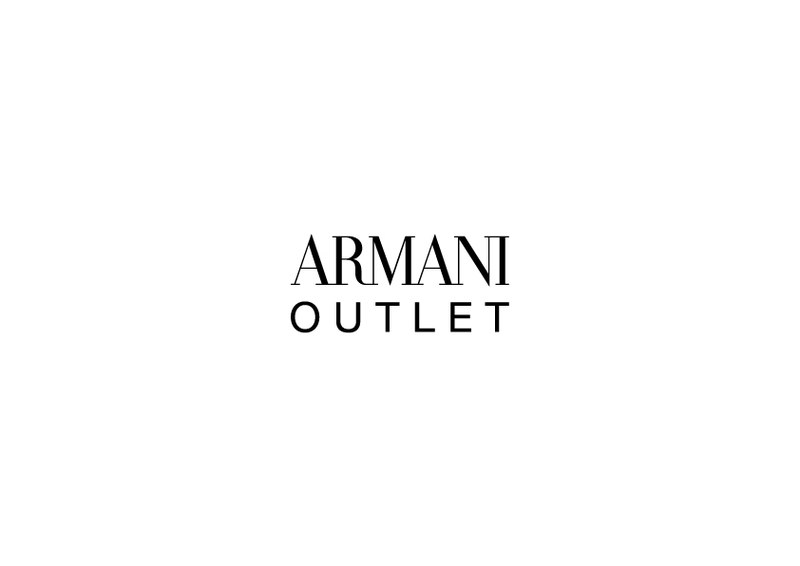 The name Armani has been synonymous with unrivaled Italian style all over the world for over 30 years. Perhaps best known for revolutionizing fashion with his unstructured jacket in the Eighties, Giorgio Armani has continued to define the well-dressed ever since. Giorgio Armani was established in Milan in 1975 and through his clear stylistic vision, coupled with a deep understanding of his client’s needs he proved instantly popular with the discerning Italian fashion savvy.